Experts at specifying ironmongery products, Doorview manage all of your ironmongery requirements ensuring that all items are fit for their intended purpose, whilst being fire tested and certified to the relevant standards. Selecting products to form a coherent and co-ordinated ironmongery package can be challenging. 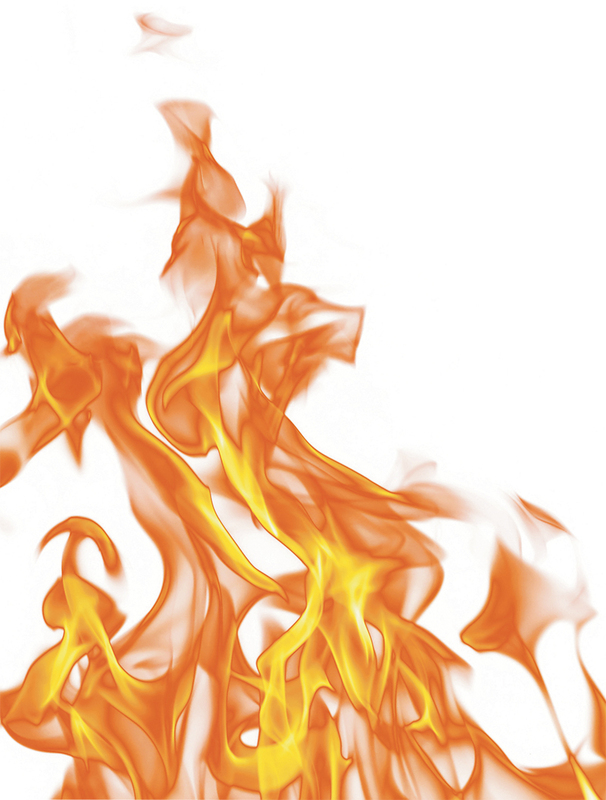 Product compatibility, performance standards and the correct fire certification are all details that require experience and knowledge to navigate through effectively. • Pull handles and protective plates. 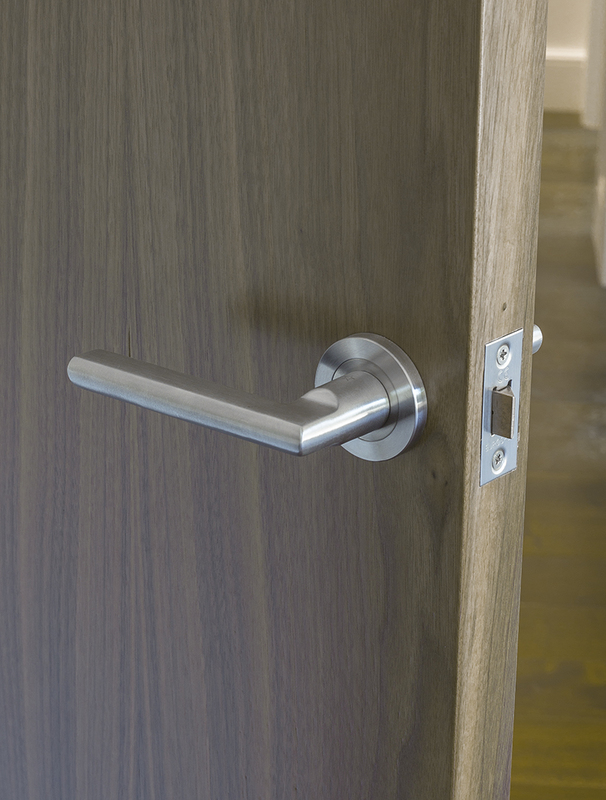 In addition, Doorview has the ability to work with you to develop and manufacture bespoke door furniture designs so that you can deliver the most creative ironmongery results possible. The importance of ironmongery items for use on a fire door cannot be underestimated. Doorview take this responsibility extremely seriously, ensuring that every item of architectural ironmongery supplied for use on fire doors has been incorporated in successful fire tests and independently assessed to BS EN 1634-1. All products are tested against the relevant European Performance Standard to attest to their competence and capabilities. From 1 July 2013, the Construction Products Regulations became mandatory in the UK. As a consequence of this, manufacturers must apply CE marking to any of their products which are covered by a harmonised European Standard. Rest assured, Doorview ensure that all relevant products are correctly tested, certified and CE Marked. In the initial stages of a project, Doorview take the time to listen to your ironmongery requirements, openly discussing varying product options and different budgetary choices. Following confirmation of your requirements, Doorview offer a complimentary quotation and estimation service to our clients. Quotations are provided in either ‘Bill of Quantity’ format for initial costing purposes or as a complete ‘Door-by-Door’ specification, outlining every product detail. If you choose Doorview as your ironmongery supplier, you will benefit from our pro-active contract management service, attending site regularly and agreeing delivery deadlines to ensure all is running to plan. Full warranties are provided on all products providing peace of mind that the products will perform effectively. If any issues do arise, Doorview are on hand to ensure the products work as expected following project completion.